UM-Flint owes its existence to the principle that "knowledge is power" only when it is successfully applied. In 1956, Ann Arbor's higher education experts put their talents towards the establishment of a new University of Michigan campus. 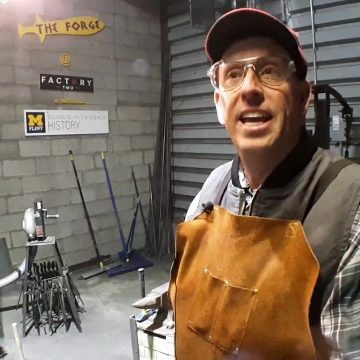 From the outset, the University of Michigan-Flint would define success by the results real people achieve in the real world. Today, UM-Flint is a global leader in this active, engaged approach to higher education. 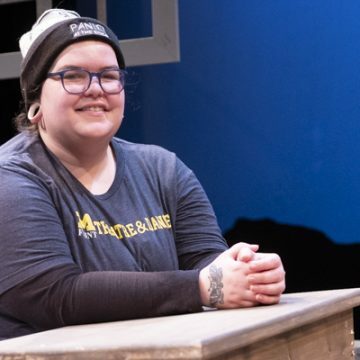 Lisa Bilaski said her studies within the Department of Theatre & Dance prepared her to be director of scenic design for the play "My Children! My Africa!" 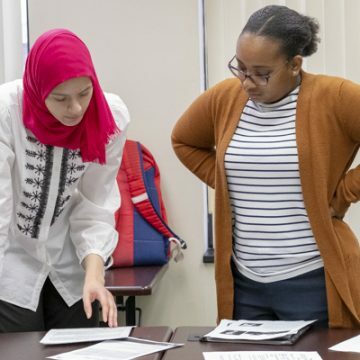 The seminar and practicum within the Teaching English to Speakers of Other Languages (TESOL) certificate program at UM-Flint helps students fine-tune their teaching skills by contributing within the community. 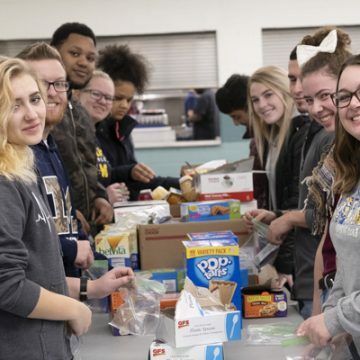 The UM-Flint course So You Want to Change the World is designed to provide students an outlet for critical thinking and thoughtful action related to societal issues. UM-Flint NOW has been following the class throughout the semester.